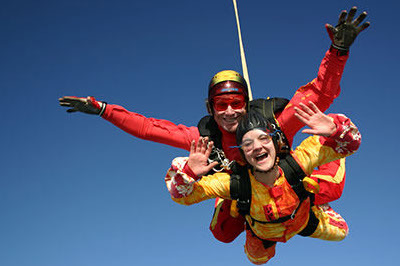 Tandem Skydiving, Parachute Jumping for Charity UK! Welcome to the No. 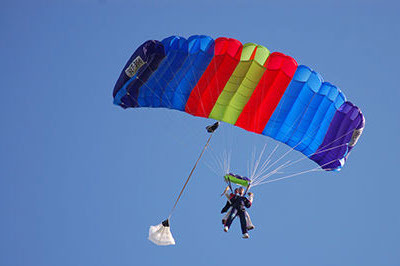 1 specialist provider of parachute jumping and skydiving courses in the UK. 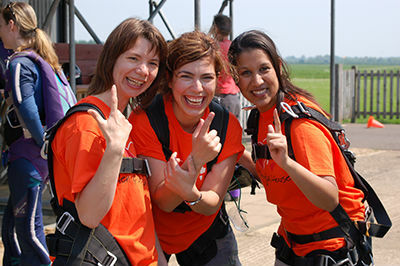 Whether you want to surprise someone with an experience of a lifetime, do a parachute jump for charity close to your heart, looking to take up a new and exciting sport or simply looking to tick tandem skydiving off your bucket list, we have something for everyone. 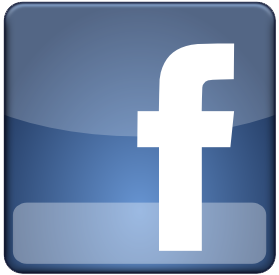 Whatever your motivation, and with over 20 BPA affiliated centres to choose from, talk to a BPA skydiving instructor at UK Skydiving Adventures who will be able to best advise you on the most suitable skydiving course for your specific needs. 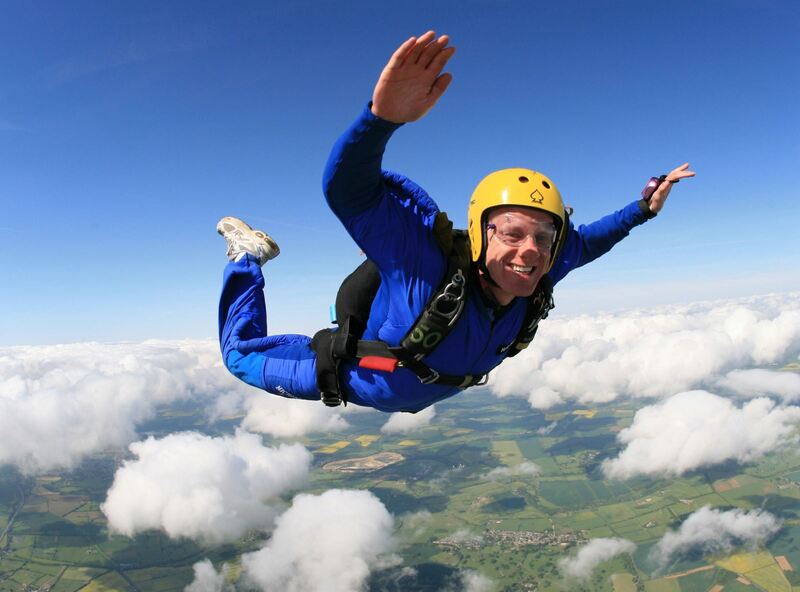 Why choose UK Skydiving Adventures for Tandem Skydiving and Parachute Jumping? Take advantage of our personal local knowledge, having jumped, instructed, coached or competed at most drop zones in the country. Jumping from perfectly good aeroplanes undoubtedly generates a number of questions all of which we will be able to answer. 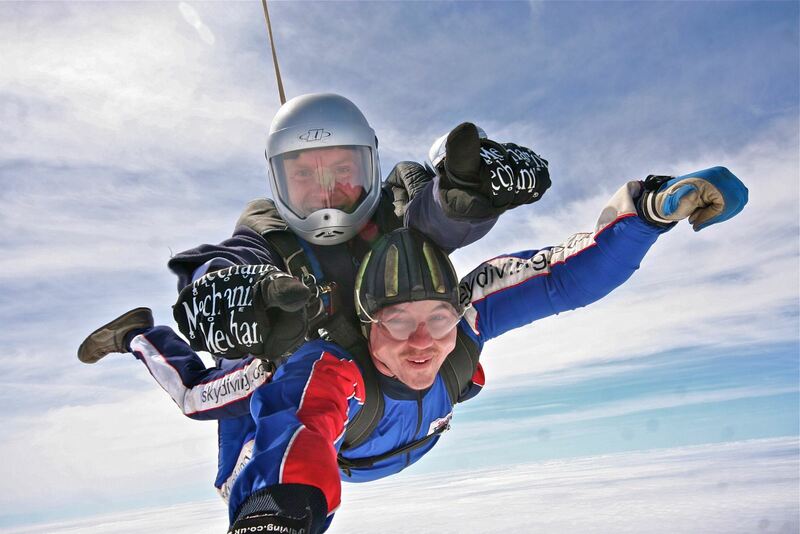 We will even be able to advise you on the best pub to celebrate your introduction to skydiving afterwards! Also you can be confident in the knowledge that all courses are run from BPA affiliated centres where safety is regarded with the upmost importance. So what are you waiting for? 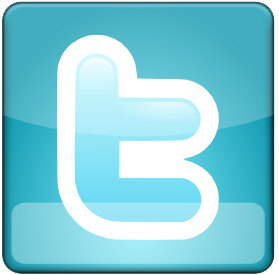 Check out the courses above or call us on 01869 278706. 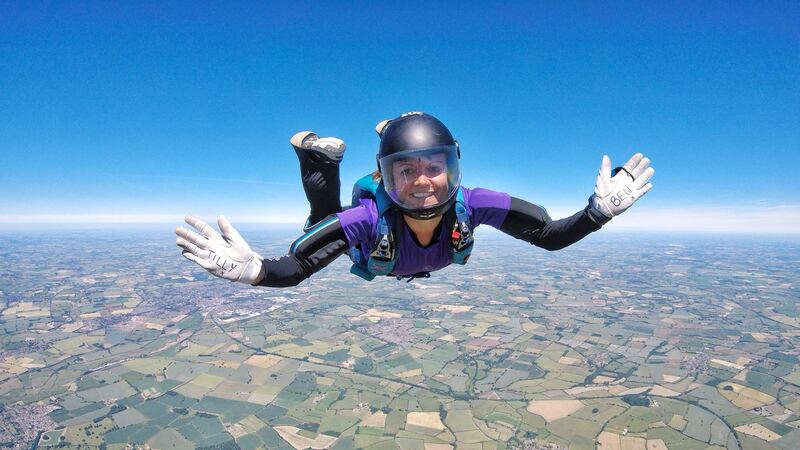 UK Skydiving Adventures Ltd is run by BPA qualified instructors including a long standing member of the British Women’s Formation Skydiving Team who has won no less than 5 World Championship gold medals!